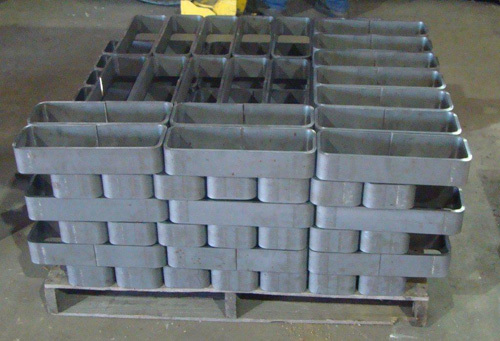 Many of our customers require parts that involve forming. To assist these customers we have a 350 ton 7-axis CNC controlled 14’ LVD Brake Press and a 160 ton 7-axis CNC controlled 12’ Brake Press. These particular machines are capable of forming material to within +/- ½ degree accuracy with exceptional repeatability.